The name of the airline worker who stole an empty airplane from Seattle–Tacoma International Airport in a security scare that caused the scrambling of U.S. fighter jets and ended when the plane crashed onto a sparsely populated island has been revealed. 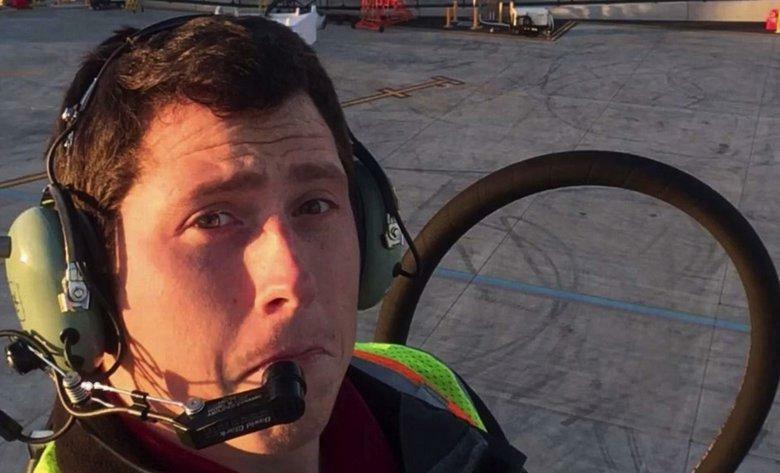 He's been identified as 29-year old Richard “Beebo” Russell — a Horizon Air employee described by friends and family as "an avid traveler, a high-school football standout and Christian youth leader who once operated an Oregon bakery with his wife," according to the Seattle Times. 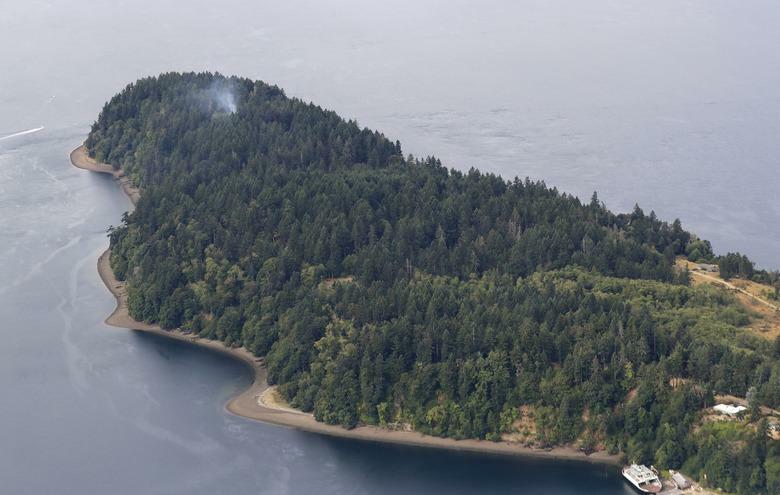 Russell went down in a fiery crash of the Bombardier Q400 turboprop on Ketron Island after pulling off a barrel roll and coming within feet of the water in what ultimately appeared to be a highly theatrical suicide. He spoke of family and friends and a disappointed life to the air traffic controller who spent the hour trying to talk him into landing: “It’s going to disappoint them to hear that I did this. I would like to apologize to each and every one of them. Just a broken guy, got a few screws loose, I guess. Never really knew it, until now,” the now viral audio of the cockpit call captures Russell as saying. Investigators on Saturday not only sought further indicators of a precise motive and the events leading up the ground worker's unauthorized entry onto the plane, but began picking through the crash sight to recover the aircraft's flight-data recorder and cockpit voice recorder. Russell, who it turns out is believed to likely have had some basic formal flight training but no pilot's license, worked as a member of Horizon's tow team, responsible for moving airplanes on the tarmac with a tow tug vehicle, and he also handled baggage transport for the airline. Some former and current co-workers of Russel's were actually on-hand Friday night when they saw the plane flying over the area with two National Guard F-15 fighter jets followed closely behind. “We got binoculars and were watching him. He was flying real strange, hard banks, real radical flying for a Dash-8,” Christenson described. Local news sources describe Russell's family as being in a state of shock, but the family released a statement late on Saturday calling him a "warm, compassionate man." Airline and law-enforcement officials on Saturday provided some level of details as to how the ground worker was able to board and steal the plane. “He worked a shift yesterday. We believe he was in uniform,” said Alaska Air Group chief executive officer Brad Tilden, which is the parent company to Horizon Air. “It was his job to be around airplanes.” The company identified Russell as having been their employee for nearly four years.